Lost Vape Paranormal DNA250C| First replay function, catch your favorite flavor puff! Hey everyone, Wanna find yourself intelligent smart box mod? Check out the latest coming vape gears from lost Vape. 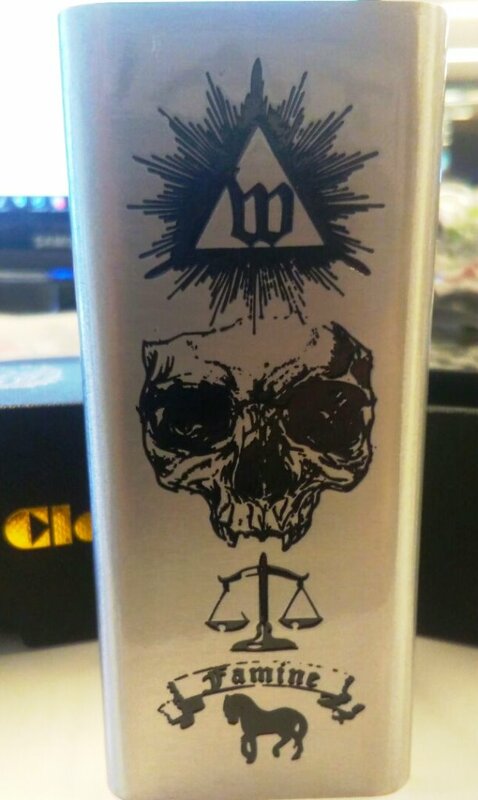 Lost Vape Paranormal DNA250C First replay function on the market! Lost Vape Paranormal DNA250C Box Mod supports a brand new revolutionary function, that allows vapers to select, save, and replay their favorite flavor puff, so that it will capture your favorite flavor easily! Upgraded from the Paranormal DNA166, Paranormal DNA250C Box Mod comes with Evolv's highly advanced DNA250C chipset. It is machined out of die-cast Zinc Alloy in stainless steel or gun metal color with 3 options of premium accented leathers and 4 options side inlays. The Paranormal DNA250C mod is the magical mod to chase your favorite flavor. 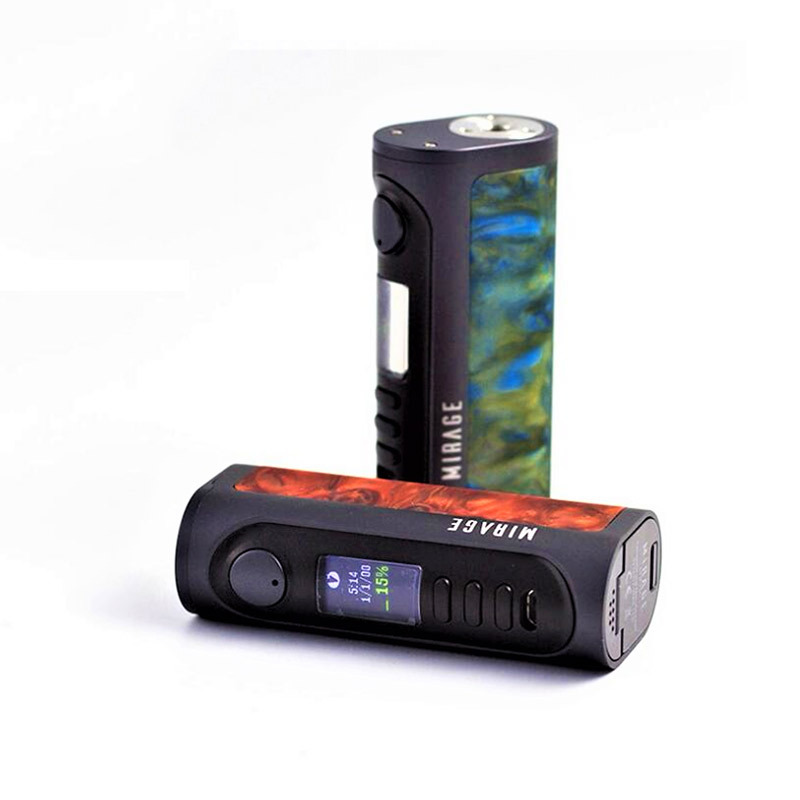 Lost Vape Mirage DNA75C Mod is designed and manufactured by Lost Vape LTD. It works perfectly with the single high drain 18650, 20700 and 21700 battery that fire up to a maximum output of 100W. 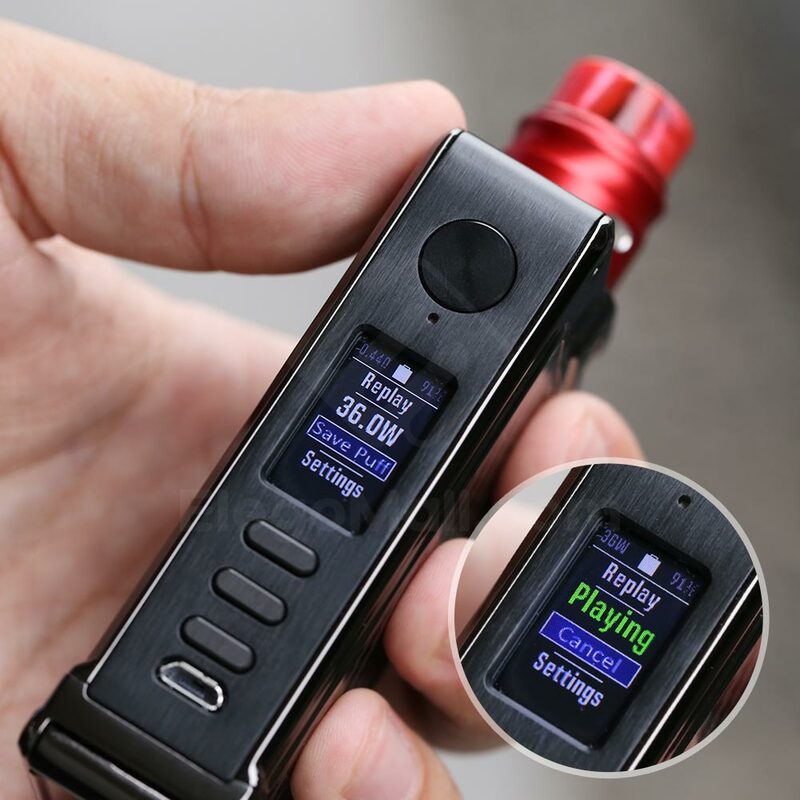 Featuring the lost vape DNA75C inner chip, it has boost and preheat power function. Besides, the smooth resin special appearance brings the fashionable vaping. 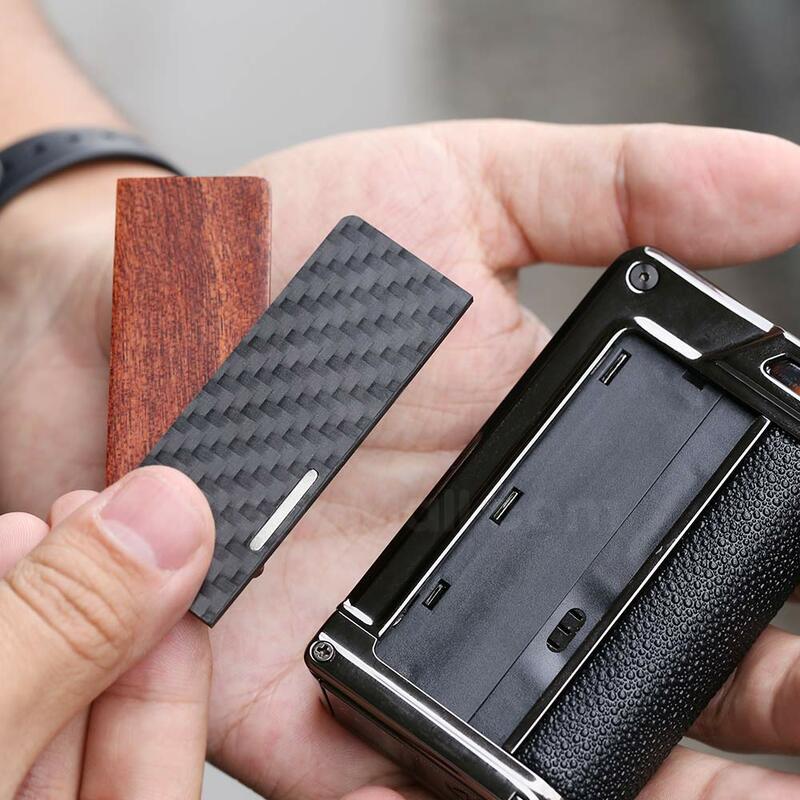 Its compact size is so comfortable and convenient to hand it anywhere.